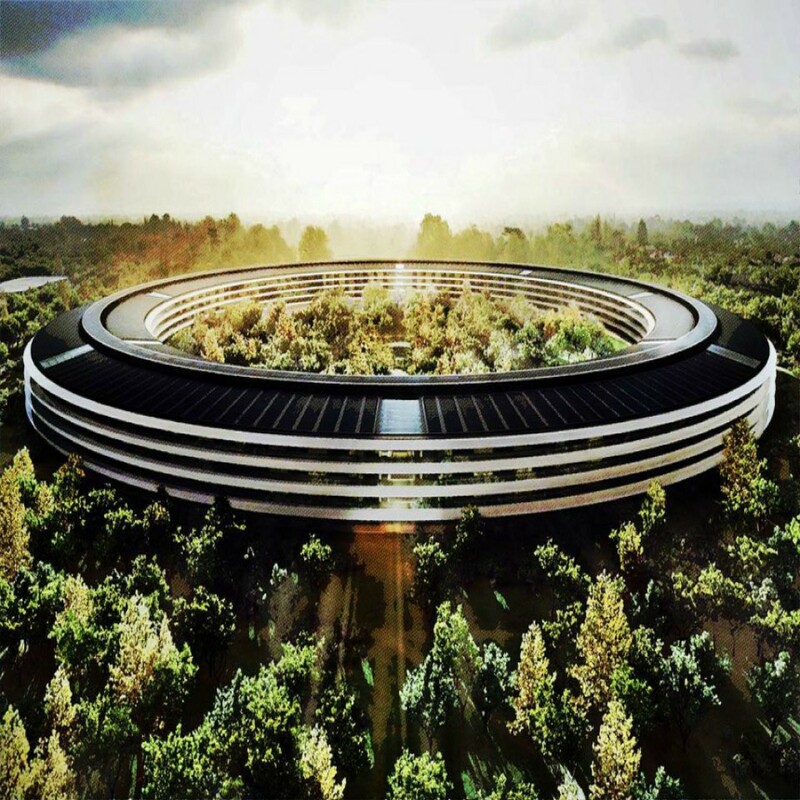 The city of Cupertino, California has finally granted Apple a series of permits that allow employees to move into parts of its new headquarters, aka Apple Park, making true on a vision of its deceased creator, Steve Jobs. This $5 billion stunning campus, 12 years in the making, sits on a 175 acres of rolling landscape peppered with 9,000 trees, including cherry, apricot, apple, persimmon and pear. The state-of-the-art building created by Foster + Partners blurs the indoors and outdoors by way of thoughtful and seamless design executed in glass, aluminum, limestone and concrete. This four story-high horizontal flow hovers above earthquake-proof foundations in a spaceship like formation. 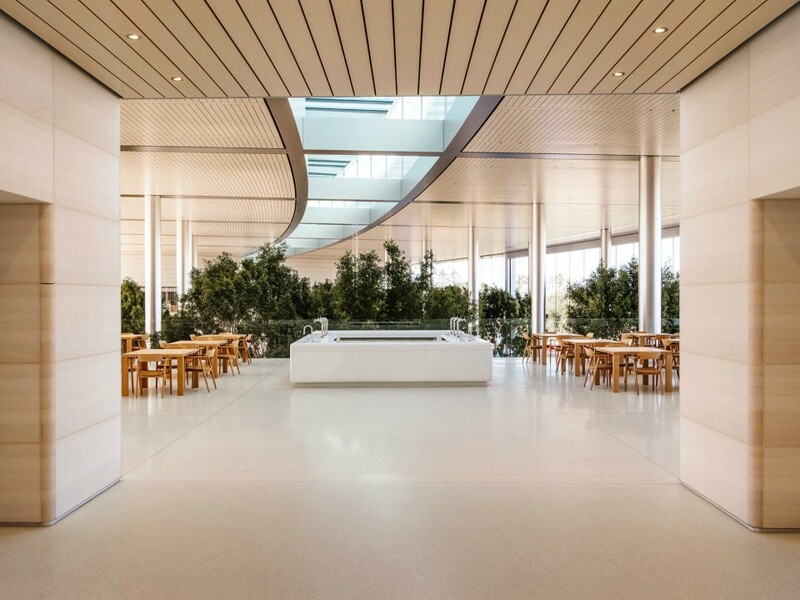 The undertaking was so colossal at times it required 250 Foster + Partners architects working in conjunction with Apple’s industrial design team to finalize the project. 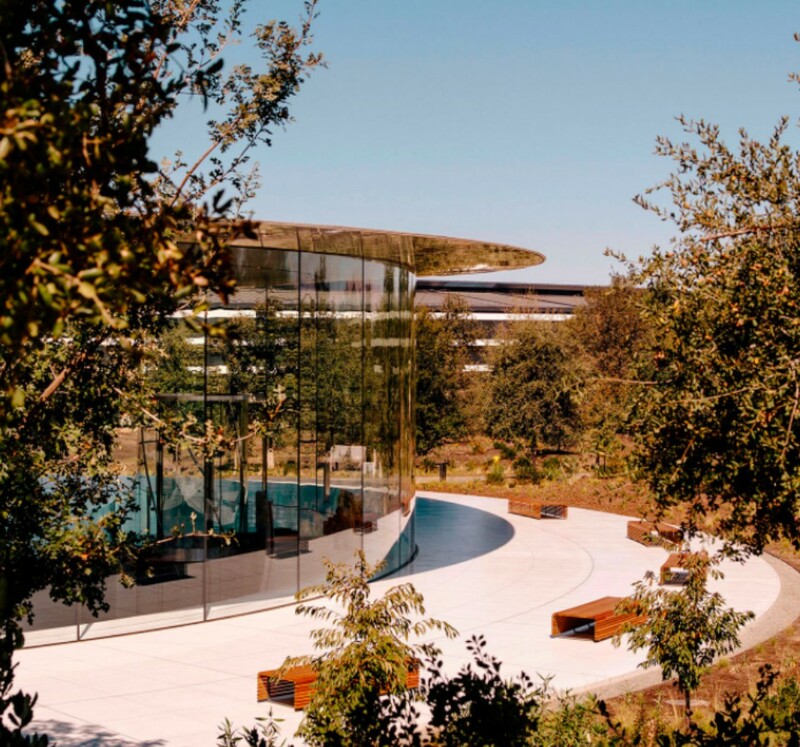 Among the perks for Apple Park’s employees are new food and gym facilities, a state-of-the-art theater for on-campus presentations named after Apple’s founder, a giant garden stocked with fruit trees, not to mention some of the best bragging rights about the place they call office.